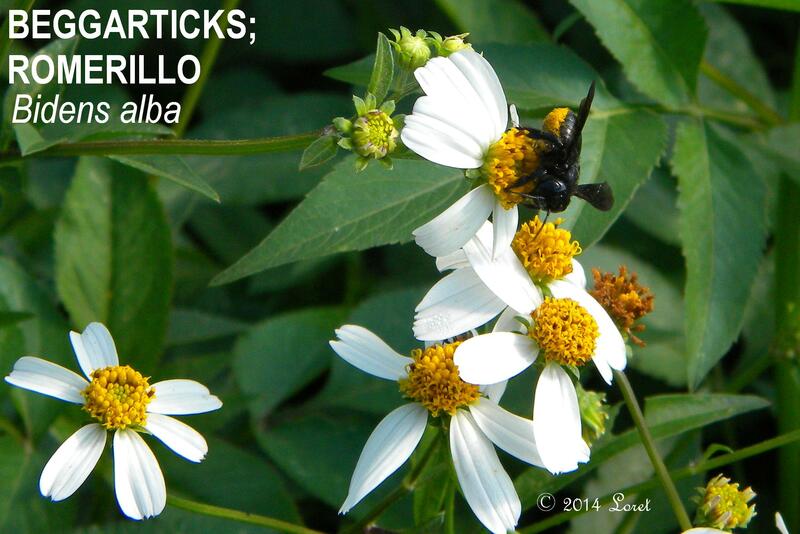 Also known as Spanish needles, these flowers are pollinator MAGNETs. While it can be aggressive, it is a great nectar source for bees, butterflies, Syrphid Flies, etc. Native anoles enjoy the attracted insects. Birds, especially cardinals and warblers spend time each day nibbling on seeds. If you are concerned about the prolific seeds, give it a home in the back of your garden where the fauna can enjoy it but you wont have to worry about the seeds attaching to your clothes.